STEPHEN Hawking’s final theory has been published, challenging previous views about the “multiverse” with the “mind-boggling” idea that the universe is like a vast hologram. The renowned cosmologist's THRILLING final published theory, submitted before his death on March 14, was published earlier in the Journal of High Energy Physics (HEP). 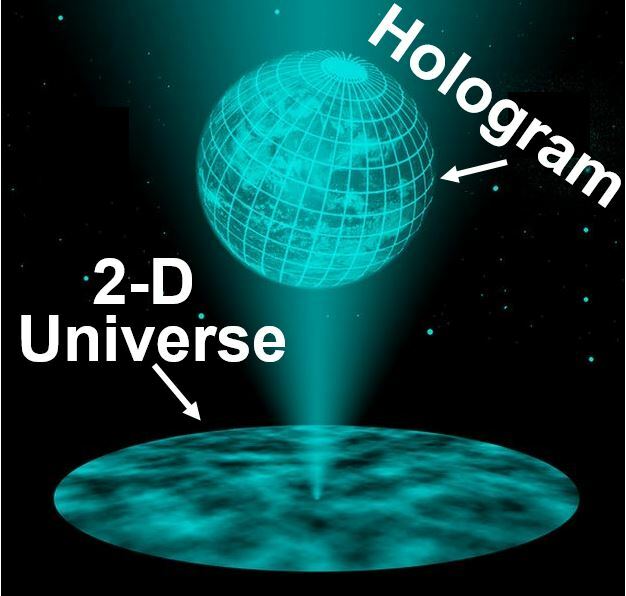 And it as challenging as ever, extending a bizarre notion about holographic reality. Most cosmologists believe that, for a tiny fraction of a second after the Big Bang, the universe expanded incredibly rapidly before settling into its present state, filled with stars and galaxies. 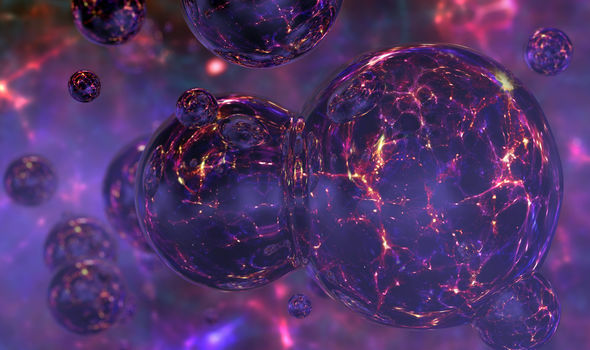 Some have proposed that expansion goes on forever, giving rise to a "multiverse" - a mosaic of different universes with their own laws of physics. They claim we inhabit just one of these "pocket" universes in a region where inflation has ended. But Prof Hawing was always skeptical about the idea, claiming it could not be reconciled with Einstein's theory of General Relativity. Instead, his new theory embraces the strange concept that the universe is like a vast and complex hologram - and 3D reality is an illusion. The apparently "solid" world around us and the dimension of time are projected from information stored on a flat 2D surface. And put together with Belgian colleague Professor Thomas Hertog, his variation of the holography theory overcomes the problem of combining eternal expansion of the universe with General Relativity. Prof Hertog, from the Katholieke Universiteit Leuven (KT Leuven), said the concept of a holographic universe emerged from string theory, the idea that the smallest building blocks of the universe consist of tiny vibrating strings. He said: "It's a very precise mathematical notion of holography that has come out of string theory in the last few years which is not fully understood but is mind-boggling and changes the scene completely." He said: “The key point is that we're not projecting out a spatial dimension. We are projecting out the dimension of time from 'before' the Big Bang. "It's a theory that envisages a beginning to the universe where time is not present but our notion of time crystallizes. And it's saying that time is fundamentally coming out of some other state for which we have no words. Some very abstract timeless state - that's the best we can do." The theory does not completely do away with the multiverse but no longer envisages an infinite "fractal" structure. 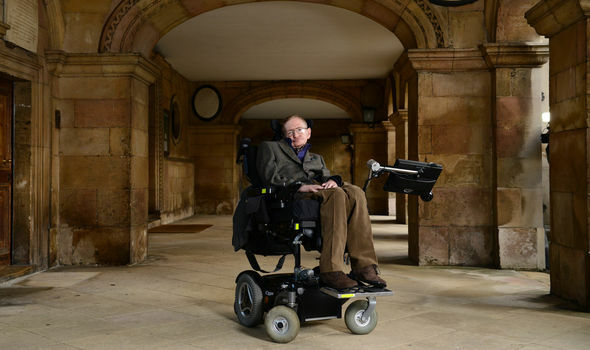 Prof Hawking said before his death: "We are not down to a single, unique universe, but our findings imply a significant reduction of the multiverse, to a much smaller range of possible universes." Prof Hertog believes gravitational waves - ripples in space time first detected in 2015 - could provide a "smoking gun" to test the model.